The overall goal is to get keep business flowing, while maintaining and exceeding customer satisfaction levels, even during the busiest times. Integrating compact, high-powered technology plays a big part in reaching those objectives in your daily operations. 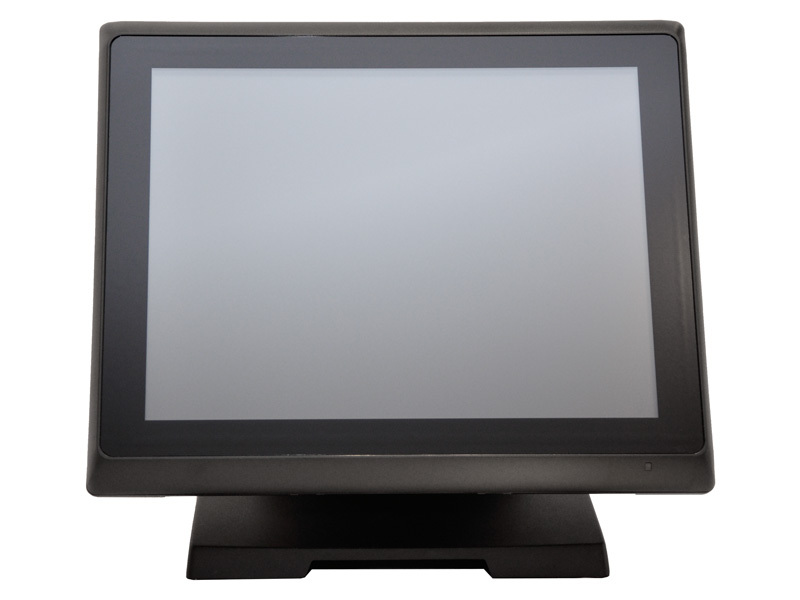 The Touch Dynamic Pulse All-In-One POS system offers features to expedite workflow processes, including a quick detachable base, 15" LED LCD with Projected Capacitive touch screen, up to 8 GB of RAM and a fanless system for peak performance in harsh conditions. These systems are built for teh long term and will not be outdated for many years like retail systems often do. "c:\program files\internet explorer\iexplore.exe" -k "https://www.medicalcheckin.com/login/pc"
This is all one long string. Be sure to include the quotes 'as is'. You will not be able to copy and paste. Just type the shortcut in the target field of a standard shortcut Once you have the shortcut, you can run it. The system will ask for your System ID and Password.